Technology continues to develop at a staggering rate. Almost everything – including marketing – has become digital now. You want your company and your brand to be at par with your competitors, so you build yourself a website too, in order to spread information about your product or service. But just having a website does not guarantee success. You have to consider many other things, one of which is your Search Engine Results Page (SERP) ranking. 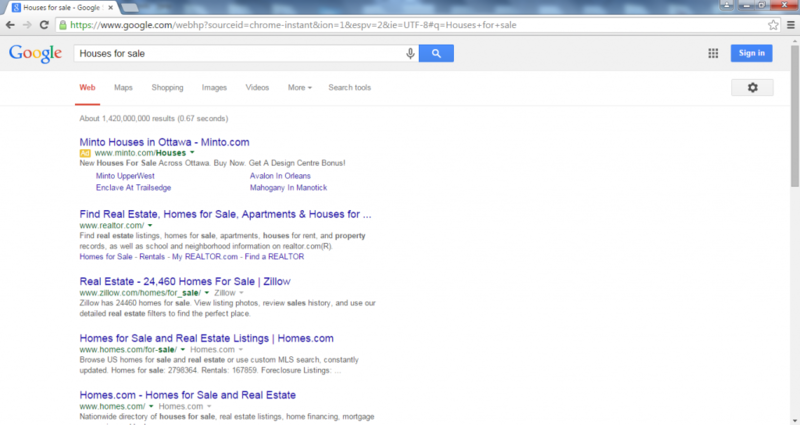 What is SERP, exactly? When a user looks something up in Google, the first page he would see after typing his query and hitting enter is a list of relevant websites to his query, ranked in the order of importance, with the most relevant site on top. This is the search engine results page. People are impatient. If they do not find what they want in the first few links they click, they would try another search query. This is a fact proven in a study made by Jupiter Research in April 2008. The results showed that the number of users clicking the first few websites on the first SERP increased by 68 percent from 2002 to 2008. Moreover, fewer users looked at the second or third page of the SERP. This is why being on the first page is important. Being on the second or third page of the SERP is equivalent to you losing 90 percent readership from your target market, potential customers and, eventually, profit. You need to ensure that your site ranks high by making it optimized for search as much as possible. SERP ranking is important because Google wants to give its customers the most relevant results to their inquiry. The higher your ranking in the SERP listing, the higher the likelihood of people visiting your website. Since Google is a machine that does not have the human capabilities of understanding the context behind images or videos, it can only look at the text information in the site and monitor links to it. Therefore, you need to have content in your site that is optimized for search engines (more commonly known as search engine optimization or SEO). Google wants to give its customers the best results, so it takes into consideration the location of the user according to their server. The closer you are to the customer’s server the more likely your site will rank high in the SERP. If the customer is not very specific with the search (for example restaurants in Dallas) then Google will make the assumption that the customer needs something near him and adjusts the SERP ranking of sites accordingly. In order to optimize your website for local search, local SEO will have to be done in order to ensure all elements are present on and off your website. When people look things up, they type their query on the search bar. “Houses for sale” is an example. These are then called keywords. 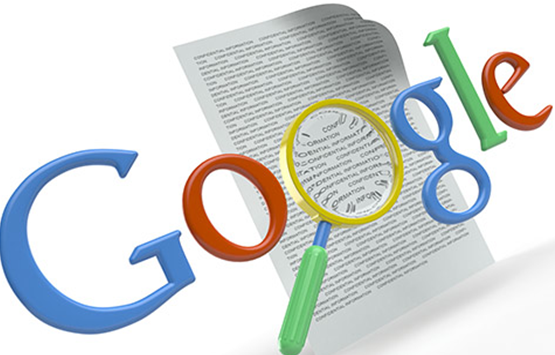 Google sends its spiders to crawl the web and send back to the SERP the websites that contain the keywords. It is for this reason that website owners hire writers and SEO professionals to produce good content with keywords adequately distributed throughout the body of the content. When you plan your content, make sure to come up with good keywords – what your potential customers are most likely to use as keywords when searching a product or service that you offer. In the past, keyword density was of huge importance. Websites were on a race to churn content teeming with keywords in order to top the SERP listing. However, putting too many keywords – also known as keyword stuffing – made for badly written content, which now leads to penalizing from Google. Therefore, your site must have meaningful content with the keywords and related words sitting prominently in the title and scattered well throughout the text. Links act as recommendations and up votes. When you have other websites linking yours, then Google will think that your site is relevant. As a result, your website will get a higher SERP ranking. However, it is important to get links from trustworthy websites that also rank high on the SERP, not just link spamming from non-related websites. This is the most important factor that will help see your site to the top of the SERP listing. 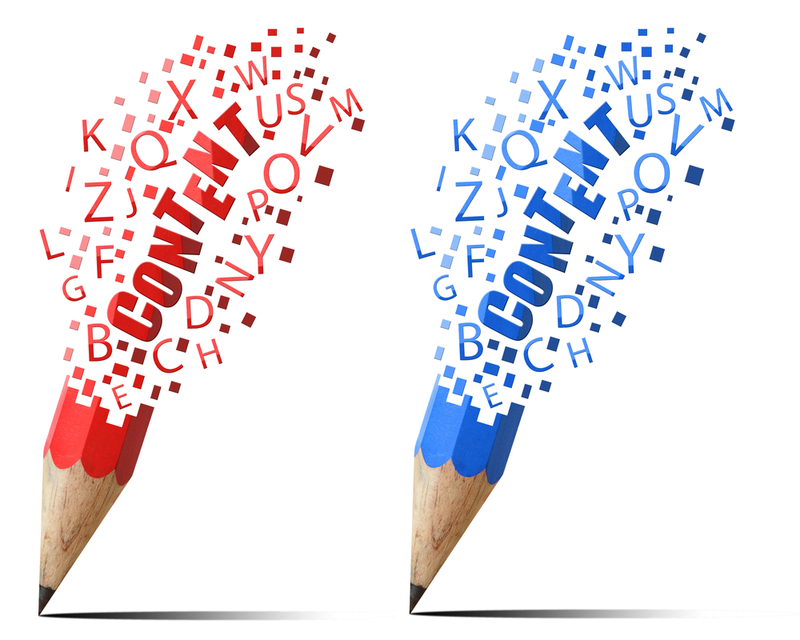 Great content gives valuable information and is written for users, not for search engines. The better your content is, the more visits you get – and this is something Google can determine. If your site is dynamic with people commenting and linking to it because of good content, then you are sure to get a higher ranking. Social activities. These include shares, likes, and social following. If you need proof about how important this is, you just have to look at your Facebook newsfeed (supposing you have one) and see the content your friends are sharing – videos, articles and what-have-you. Google also takes into consideration the behavior of users. If you have very good content, then it would naturally get shared. Your website will have more traffic because people are talking about it. The more shares your site has, the more credible it becomes. When Google detects rising social activity in your site, it will place higher in the listing. As with everything else, search engines will continue to change based on the behavior of their users. Naturally, search engines like Google want to provide the most relevant information their users need. By understanding the basics of SEO and SERPs, you can optimize your website to make it rank high on the SERP listing. As a result, your online presence will be strong. This strength will be communicated not only to your existing and potential customers but to search engines as well. Be clever with the use of links and keywords. Write fresh content that people find valuable to read and share. By following these tips, you will have a higher chance of ranking high in the SERP listing and a higher chance of success.